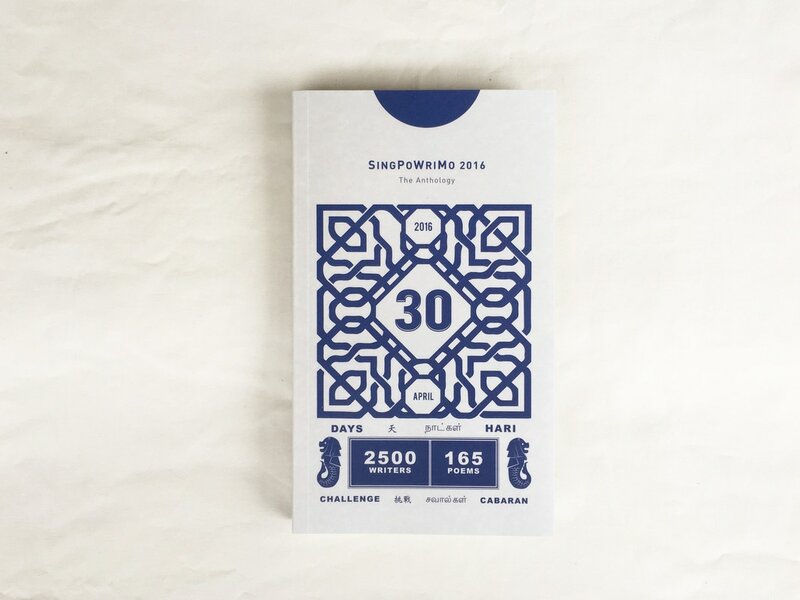 Write a poem every day, for 30 days. 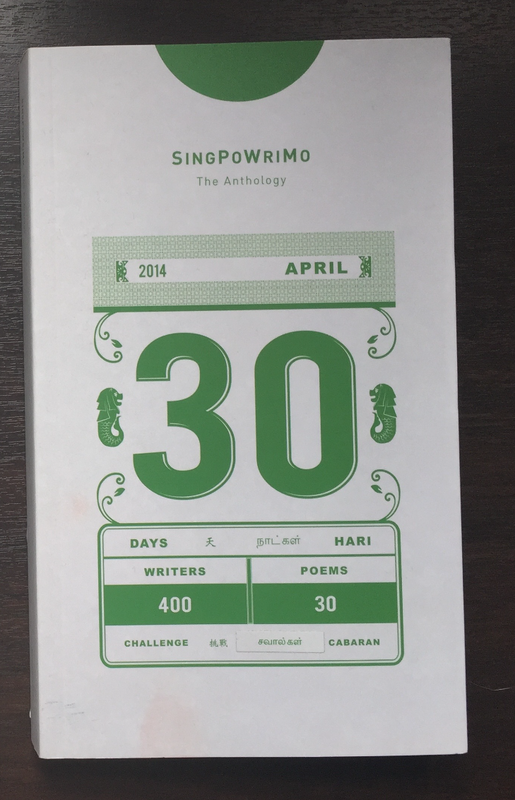 That's the core challenge of SingPoWriMo, a rapidly-growing facebook group that gathers the wildest, the zaniest, and the most masochistic Singapore poets to surmount 30 mind-boggling prompts by a team of sadistic moderators that includes published poets like Alvin Pang, Pooja Nansi, and Joshua Ip. 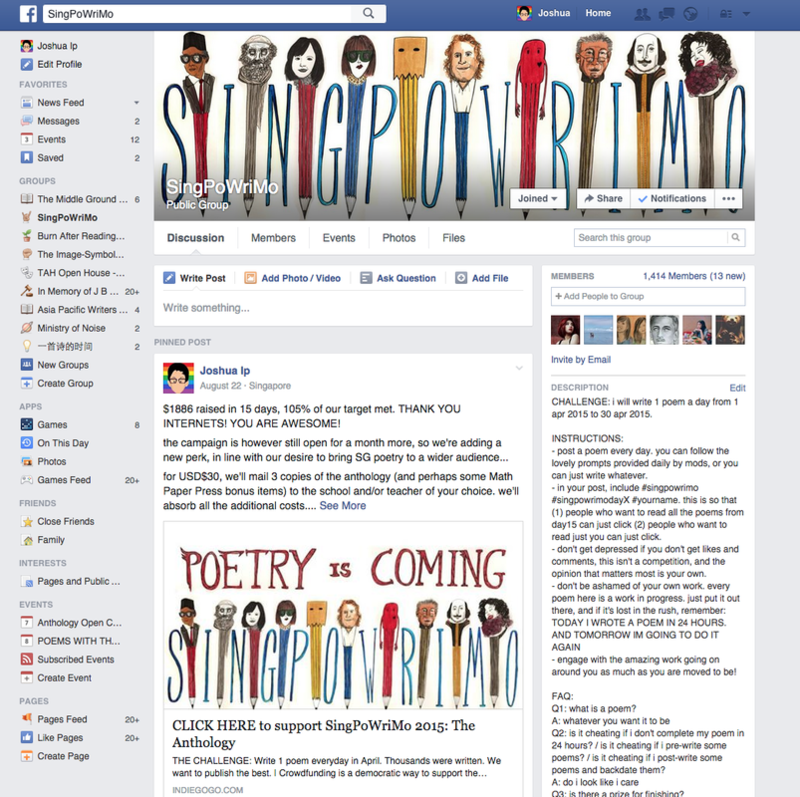 Swing by and just stalk the page as it goes mad with poetry every April. Like some poems, whether you write or not. Write some poems, if you like. 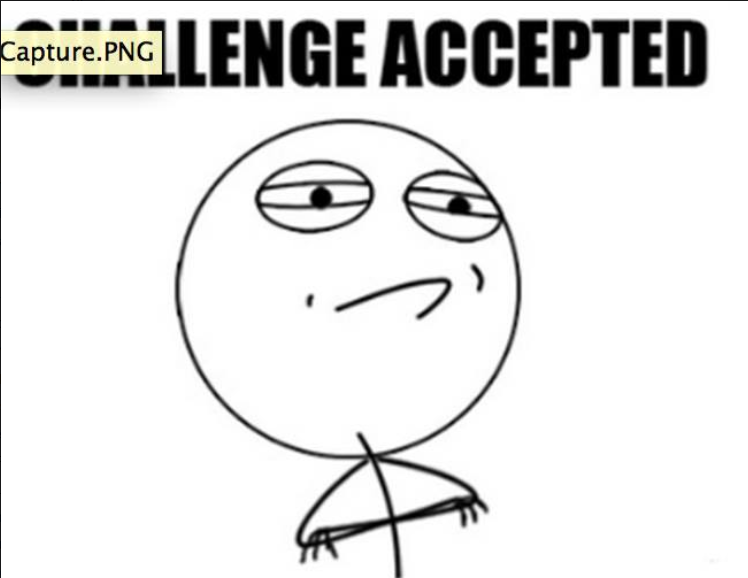 Follow the prompts, if you want to. Or just scribble your own version of what you think is a poem. Maybe drop an encouraging comment for a favorite piece, or a critical one for one that needs some help. Get addicted. Have a nervous breakdown over your news feed. Take a weekend off. Come back for more. You might even win an unofficial award. Or these days, perhaps you can take home a prize from our corporate sponsors. 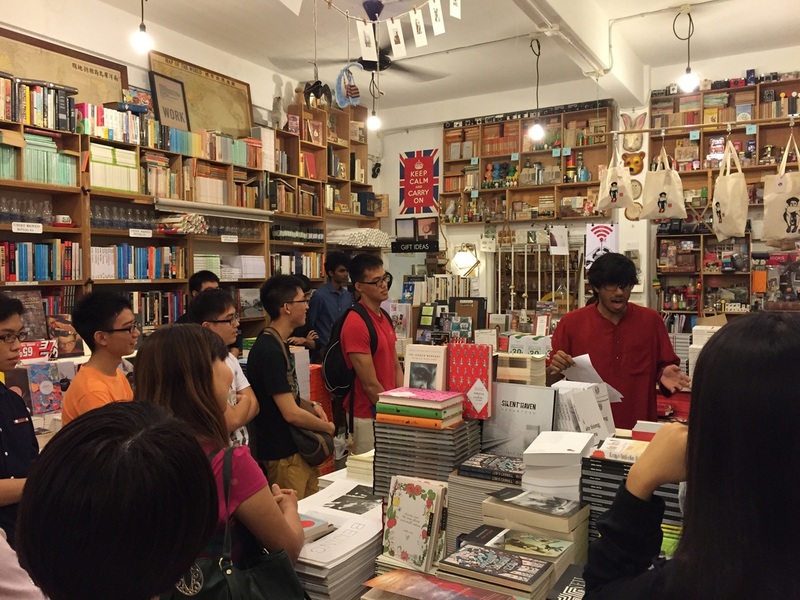 Or even get published in an after-the-fact anthology collecting the best of the 30 days, proudly crowdfunded since 2014, and on its 4th edition this year. 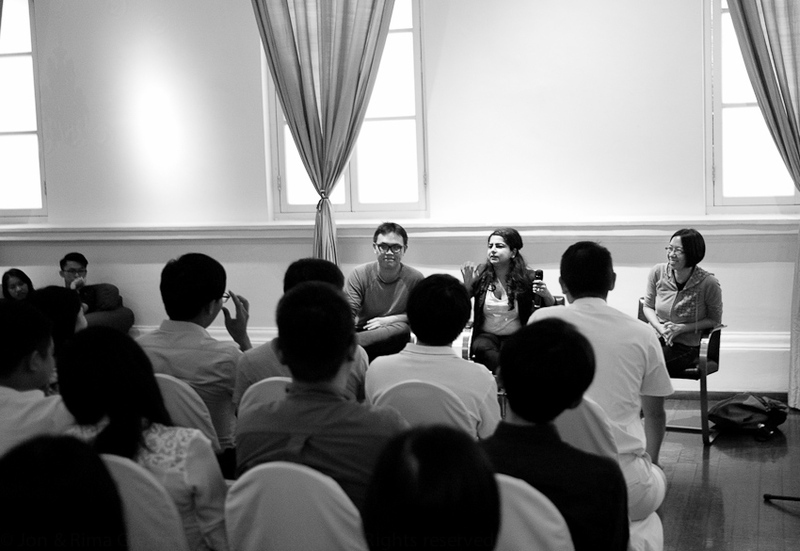 SingPoWriMo 2014: The Anthology was edited by Ann Ang, Joshua Ip and Pooja Nansi, and is sadly/happily out of print. 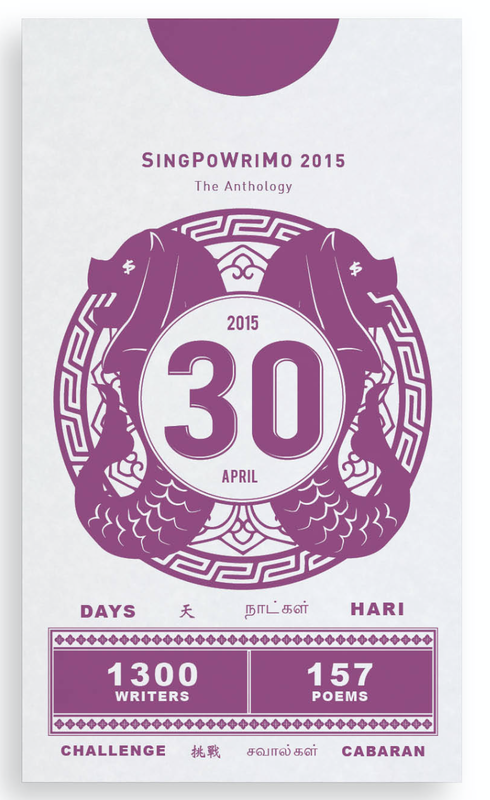 SingPoWriMo 2015: The Anthology was edited by Daryl Qilin Yam, Jennifer Anne Champion, and Joshua Ip, and available here. 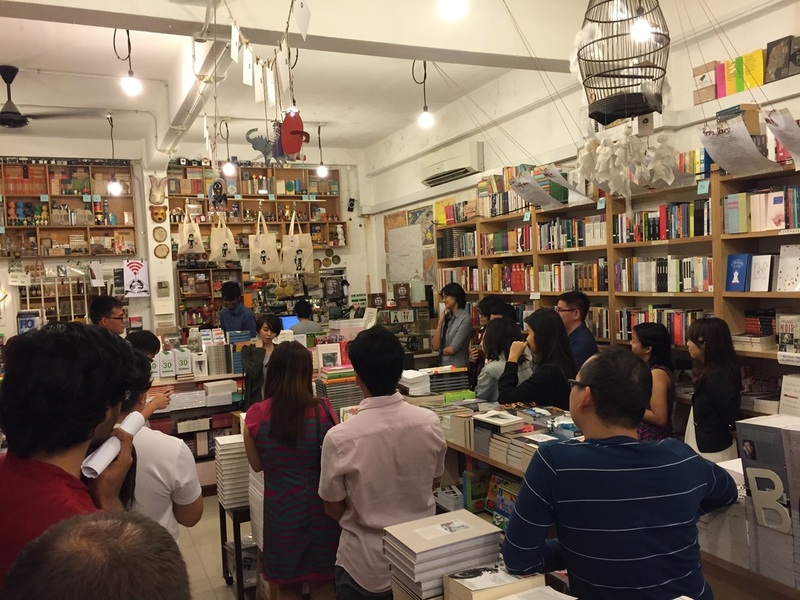 SingPoWriMo 2016: The Anthology was edited by Daryl Qilin Yam, Joshua Ip, and Ruth Tang, and available here. 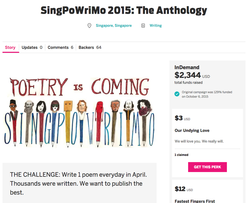 SingPoWriMo is managed since Jul 2016 by the literary charity Sing Lit Station - check out the new page here. I've handed over the anthology mantle to the new team - Daryl Qilin Yam, Ruth Tang and Stephanie Dogfoot, and can't wait to see what work they'll produce!